6 Indian Women Who Broke The Gender Stereotypes. . . These Indian women dared to fly high and broke the gender stereotypes flamboyantly to cheer us! She’s been an inspiration to millions of girls and women, who aspire to become a boxer. She’s not just any boxer, but the only Indian woman boxer to qualify for the Olympics first time! A mother of three, Mary Kom is also five time World Amateur Boxing Champion, making her one of the finest women boxers to ever walk on earth! Have a dream to rule the boxing world? 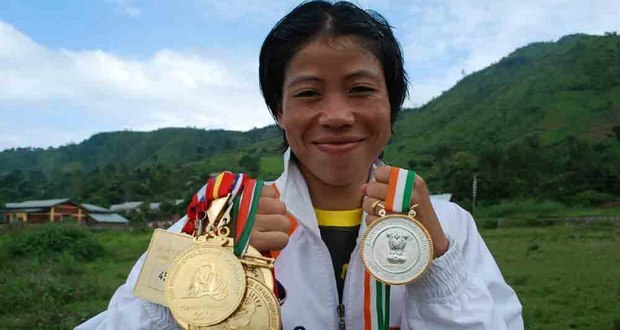 Take a look at Mary Kom’s academy The Mary Kom Boxing Foundation for inspiration. While many of us even scared to dive into the sea, frightened to get sun-tan on our Indian skin, Ishita broke the gender mold and became India’s first professional female surfer. The one in a billion Indian female surfer, Ishita hails from Mumbai and has also opened a surfing school named “The Shaka Surf Club” in Udupi, Karnataka. 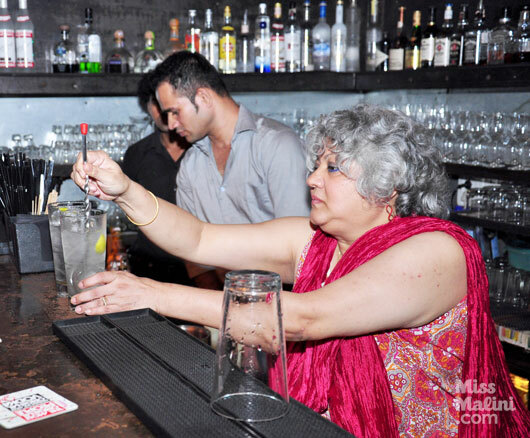 When did you last time saw a woman bartender in India? Bartending for Indian women is still a taboo, but it was Shatbhi Basu who broke the rules and became the first female Indian bartender in the era where even female chefs was a surprise. With more than 35 years of experience under her belt in bartending (including international), Shatbhi today finds peace in training the newbies at her academy STIR. Remember when a hilarious stand-up comedy show aired in Indian television realm? 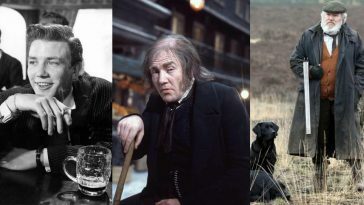 There were only men who tickled our bones and yet we saw a talented woman who made us literally ROFL! 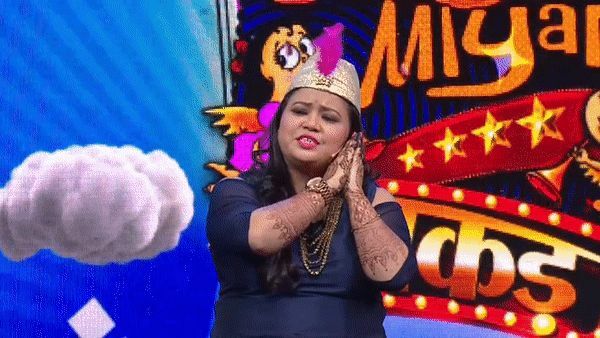 That’s Bharti Singh, our lovely Punjabi kudi who not only broke the stereotype but even emerged as the first successful Indian female comedian. Follow her on Twitter for exciting updates. Many of us have imagined to become Miss Marple or solve mysteries like Nancy Drew or Veronica Mars. Though most of us are afraid to try our instincts in this field, Rajani Pandit stands out from us. Rajani Pandit, the first Indian female private investigator has solved almost 75,000 cases since 1991. Who says investigations and mysteries are meant only for men?! 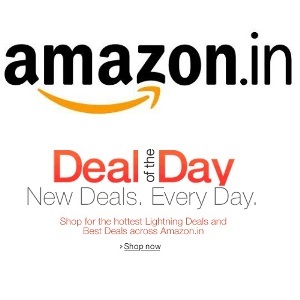 Check out her interesting journey here. She’s the one who’s steering the stereotype to work as a BMTC (Bengaluru Metropolitan Transport Corporation) driver, the so-called man’s job. Originally a nurse, Prema had to quit her job in 2009 when her husband died. Due to financial compliances, she finally applied to BMTC and six other women along with her got selected. 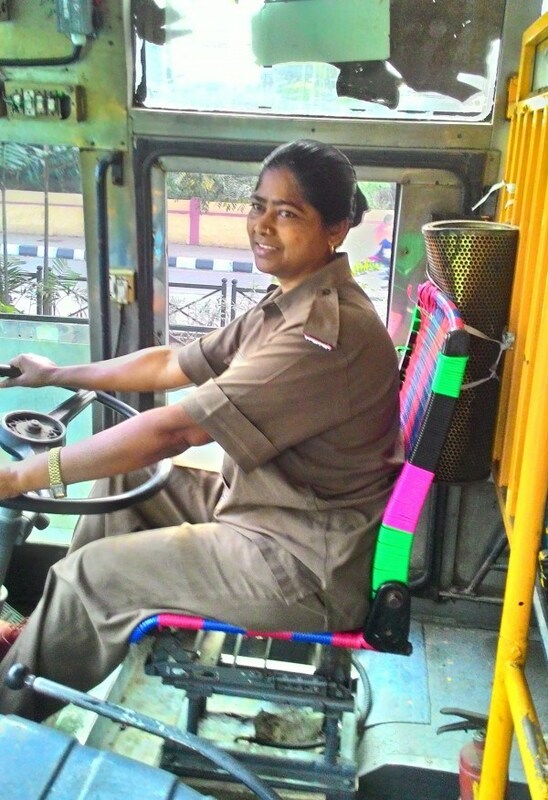 While the rest chose to be conductors, she alone chose to become a bus driver, making her the first and only female bus driver in Bangalore. Read her impulsive story here.